Swing Through the Trees Like Tarzan.. If you want an adrenaline fix and a change from the beach or guided bus tour then read more. 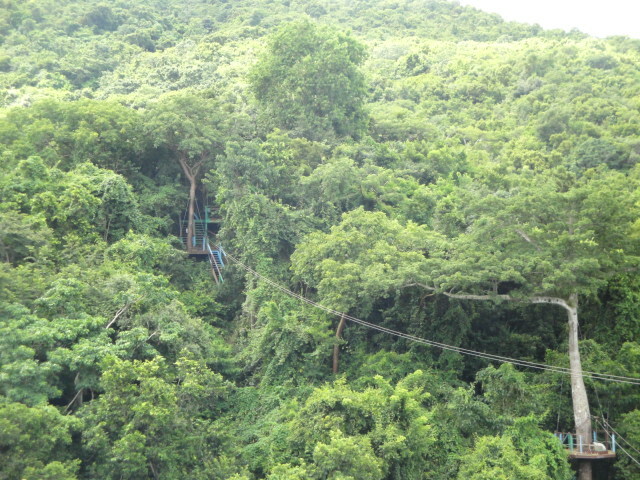 Antigua Rainforest provide you with a safe way to enjoy flying through the trees on a zipline. 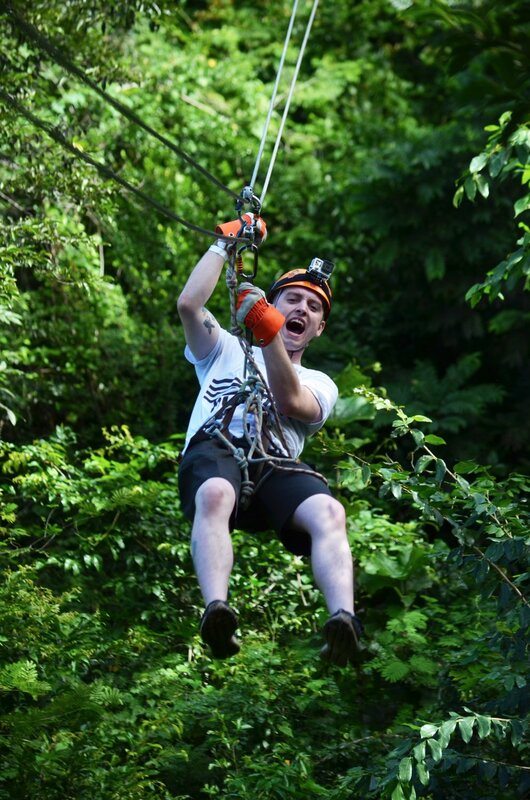 It's not just about ziplining however as there are other rope and bridge based challenges through the rainforest canopy. The canopy itself is a vibrant eco system and this 1.5 hour or 2.5 tour allow you to soak it up while having the thrill! Child prices mean that it might be possible to do as a family. We can arrange this tour cheaper than a cruise ship and bundle in transportation from the boat or hotel. Taxis in Antigua are expensive and this is a good option contact us for more. If you wish to be called please leave your number and a suitable time in the details box. The culmination of the 11 previous zips is the biggest longest one called the screamer at roughly 330 feet across and 330 feet high ! But you're not done yet the final mark is a controlled descent of 45 feet so its jump time one last time - you will leave thrilled ! You will need to be at least 4 years of age and 4ft tall and less than 250lbs to take part in the full course. This is a very safe outfit be assured and zipline tours are common throughout the world these days. You can add on a beach stop with chair and umbrella or even the famed Antigua Sting Ray experience as part of the ziplining adventure. Don't hesitate book some fun ! 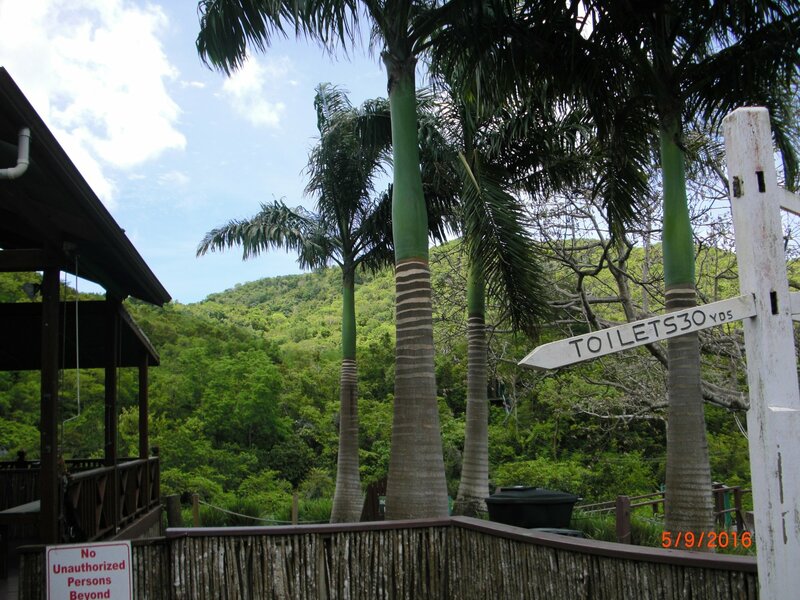 Editors choice of the best homemade videos across the web on this tree top canopy experience.